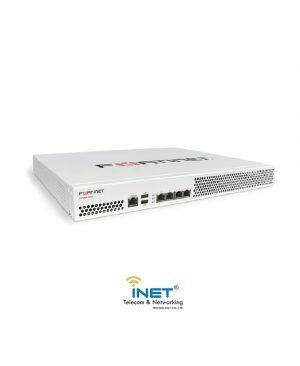 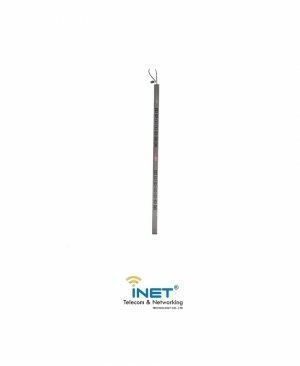 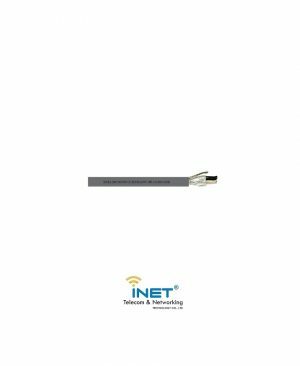 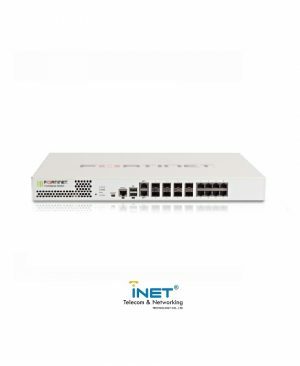 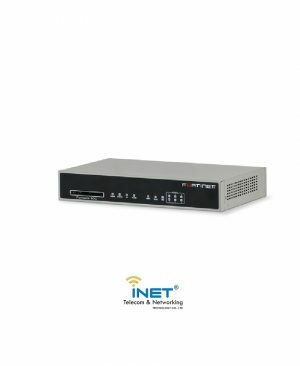 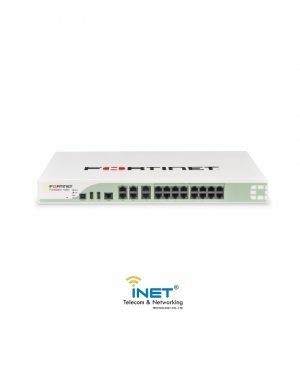 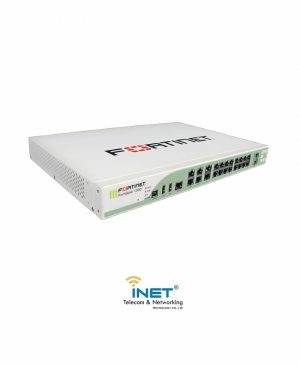 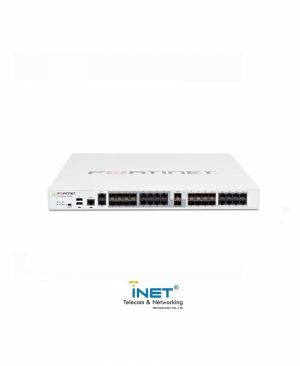 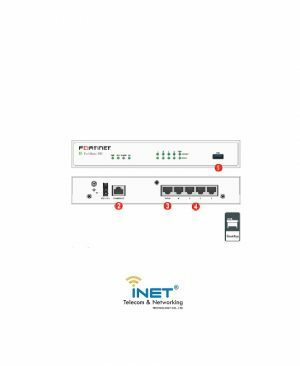 Trang chủ Thiết bị tường lửa Firewall FORTINET FG-70D : 16x GE RJ45 ports, (including 2x WAN ports, 14x Switch ports), Max managed FortiAPs (Total / Tunnel) 32 / 16. 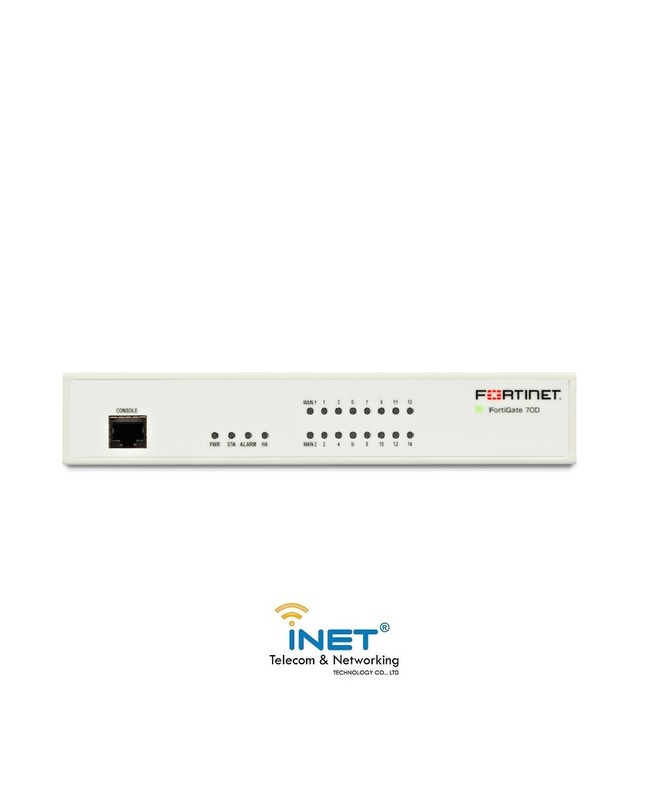 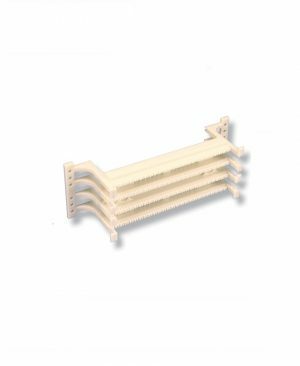 16x GE RJ45 ports, (including 2x WAN ports, 14x Switch ports), Max managed FortiAPs (Total / Tunnel) 32 / 16. 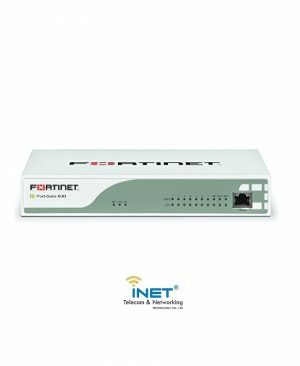 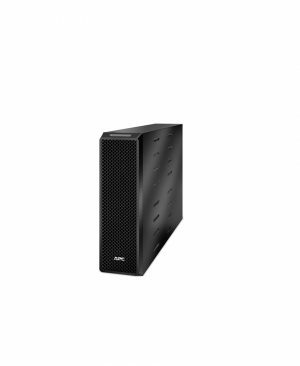 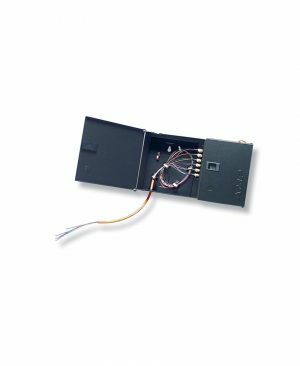 FG-70D-BDL : Hardware plus 1 year 8×5 FC and FortiGuard UTM Bundle. 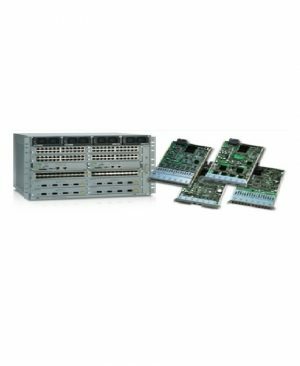 FG-70D-BDL-900-24 : Hardware plus 2 year 8×5 FC and FortiGuard UTM Bundle. 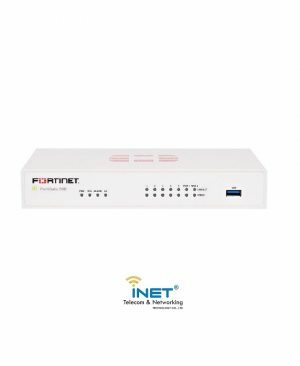 FG-70D-BDL-950-12 : Hardware plus 1 year 24×7 FC and FortiGuard UTM Bundle.